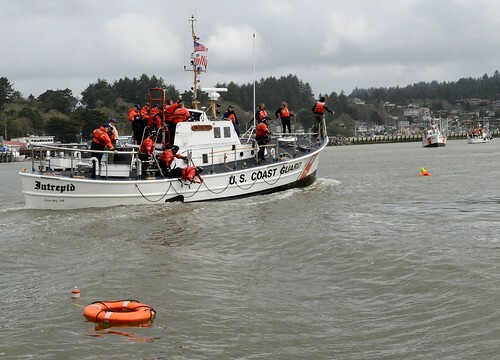 BALTIMORE — The Coast Guard assisted four boaters Saturday after their boat began taking on water outside Bear Creek near Baltimore. 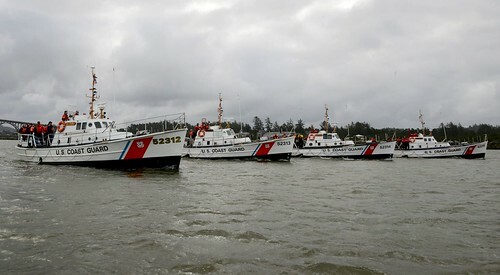 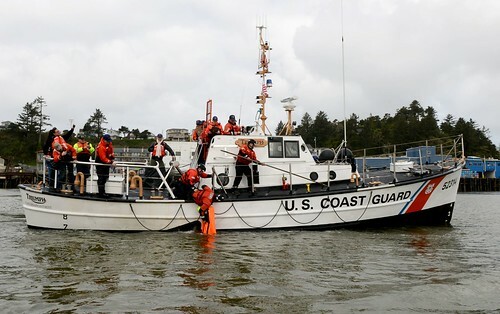 Watchstanders at Coast Guard Sector Maryland-National Capital Region received a report from TowBoatUS stating a 24-foot vessel with four people aboard was taking on water. 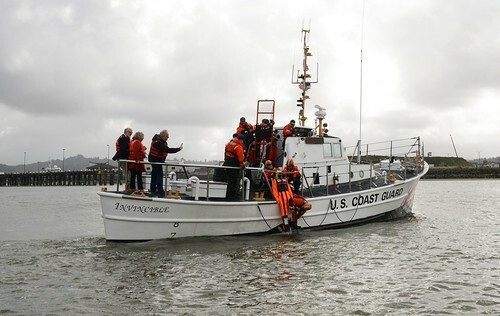 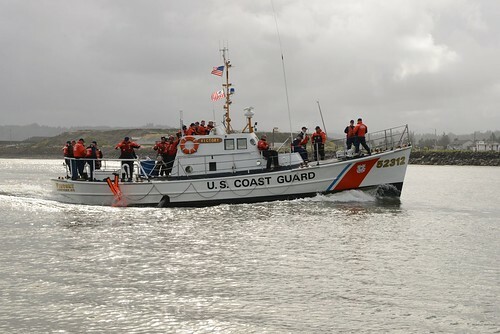 Sector Maryland-NCR issued an urgent marine information broadcast and launched a 45-foot Response Boat-Medium boat crew from Coast Guard Station Curtis Bay. 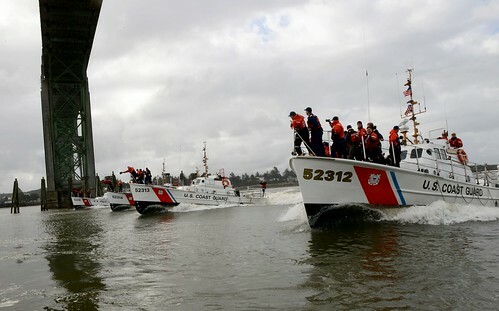 Once on scene, the Coast Guard boat crew began dewatering efforts. 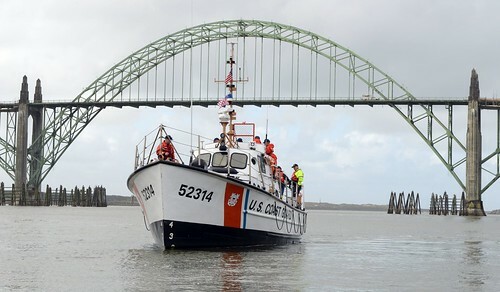 The vessel was towed to Anchor Bay Marina by the RBM crew.